If your questions are not addressed here, please call for further clarification. Q: What's different about Phoenix Limo Service? Q: Where will my driver be in the airport? A: Your driver will be waiting at your terminal for you. You can specify a particular door to be picked up at, and you can expect the driver to be waiting well before your arrival. Q: Do you cater to large corporate events? A: Corporate events are one of our specialties. 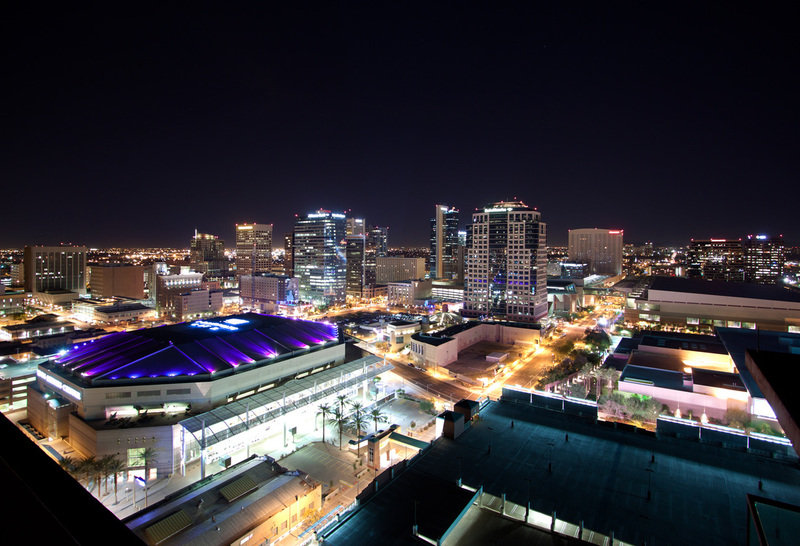 With a large fleet of state of the art charter buses, we have become the favorite of many of Phoenix's visiting corporations. Having the fleet to accommodate large organizations, will take the head ache out of organizing services between multiple chauffeur companies. Q: When should I book my Limo reservation? A: You should book your reservation as soon as you have confirmed the dates you will need the vehicle. Though we have a large fleet, the vehicles book up quickly. Q: Do you allow smoking on your Limousines? A: Smoking is strictly prohibited on our vehicles. Please respect our policy, fee's will be applied otherwise. Q: Do you Offer Chauffeur services outside Arizona? A: Though we don't advertise this, we are flexible to our customers needs, and can accommodate specific requests. Subject to availability. Q: Do you have party buses? A: Party buses are a popular request, and yes we certainly have a party bus. In fact we have one of Phoenix's best part busses. Almost new, our party bus is equipped with two dance poles, state of the art lighting, modern seating and flooring, and all the music and entertainment accommodations you could ask for. You should check this thing out!